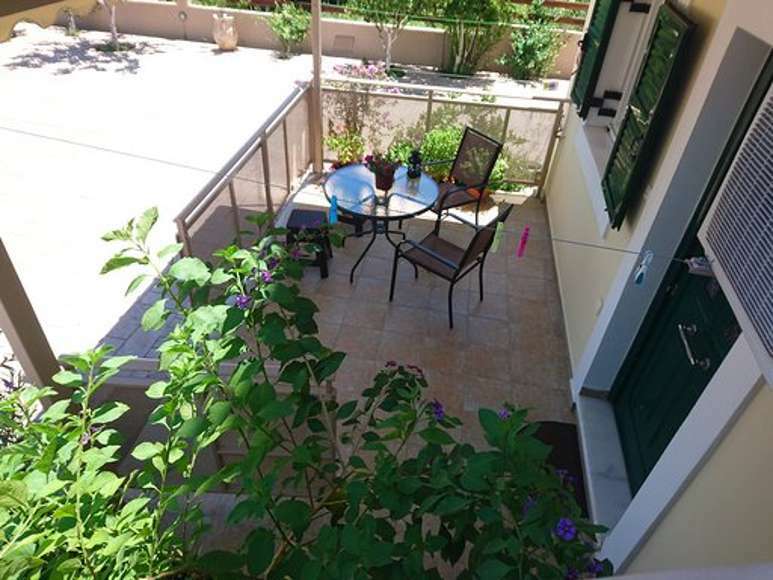 Rodia Apartments 1 - Explore the best destinations! 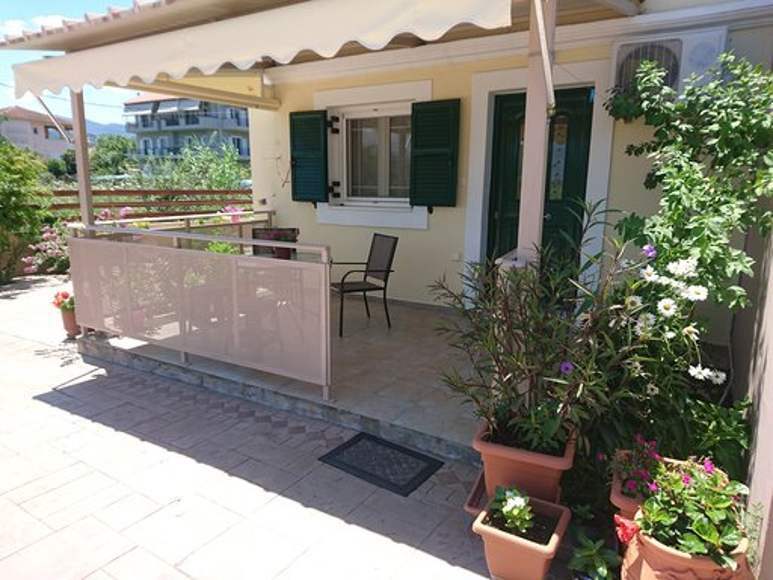 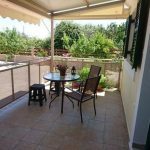 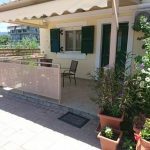 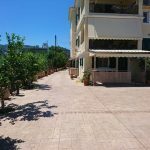 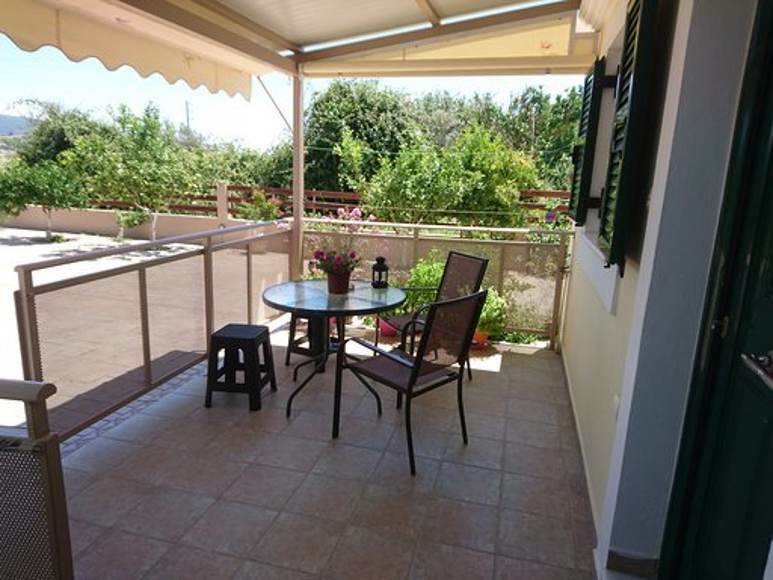 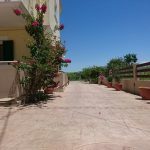 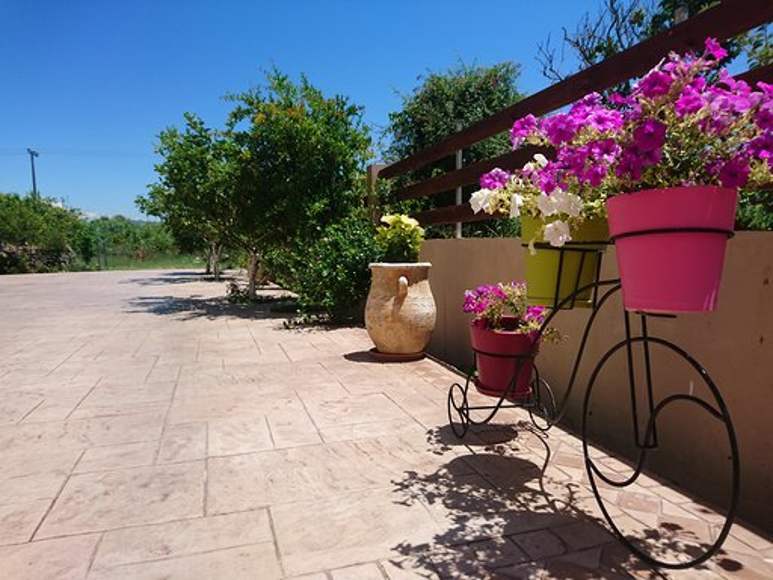 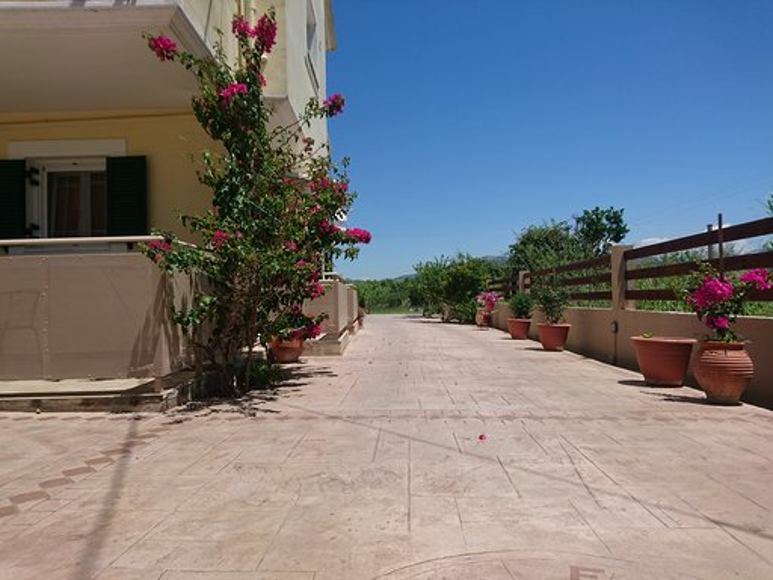 The accommodation Rodia Apartments 1 is a beautiful villa in the village of Kariotes very close to the town of Lefkada. 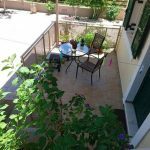 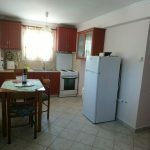 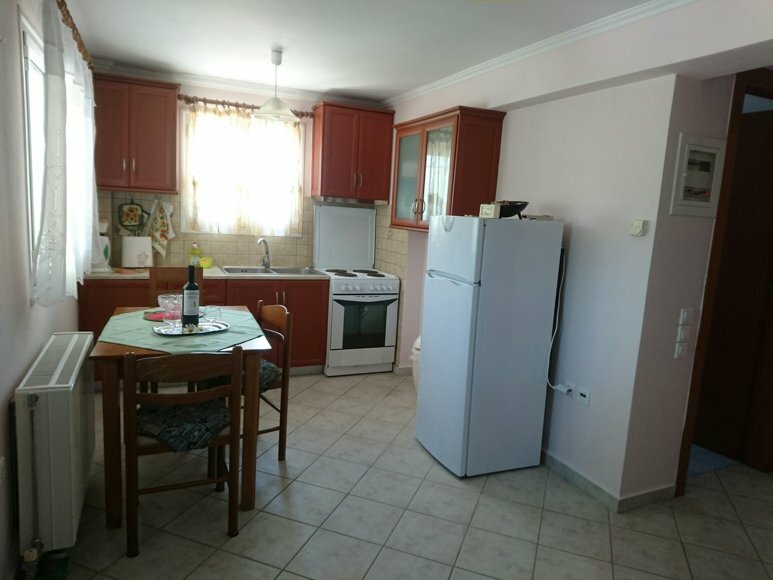 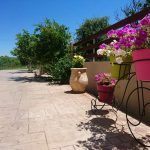 The accommodation Rodia Apartments 1 is fully equipped with a refrigerator, kitchen, TV, air condition, washing machine, bathroom with shower and Wi Fi, so that it can accommodate up to 3 people and offers warm hospitality. 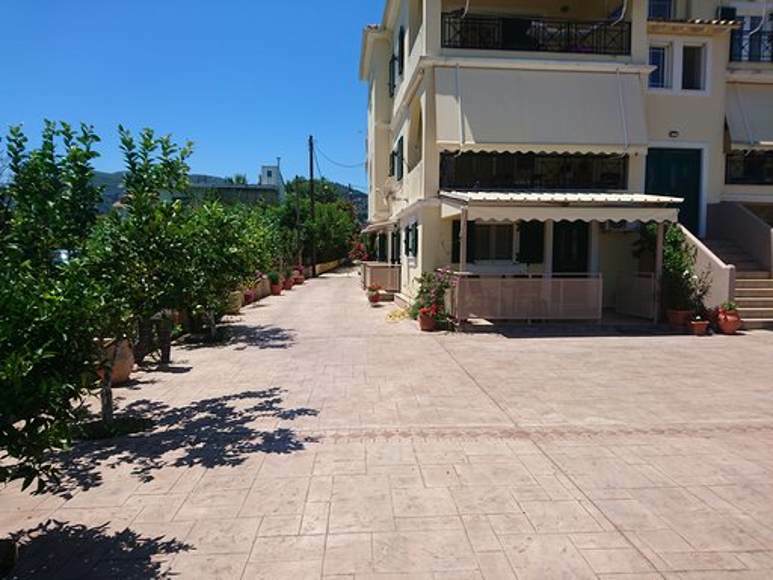 The Rodia Apartments 1 also has spacious parking.